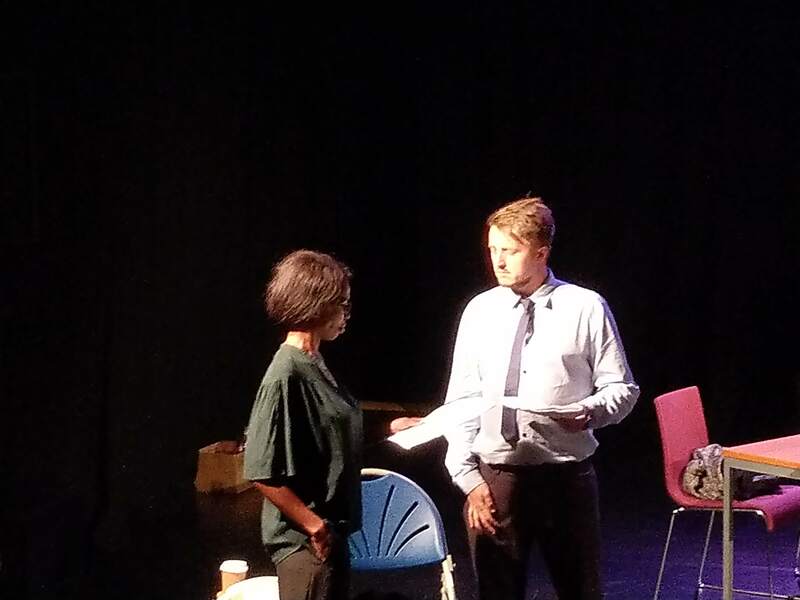 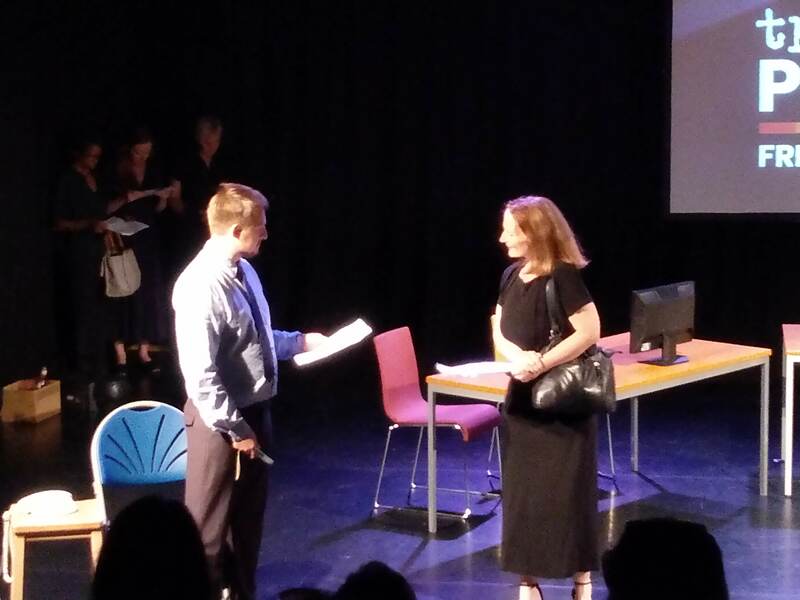 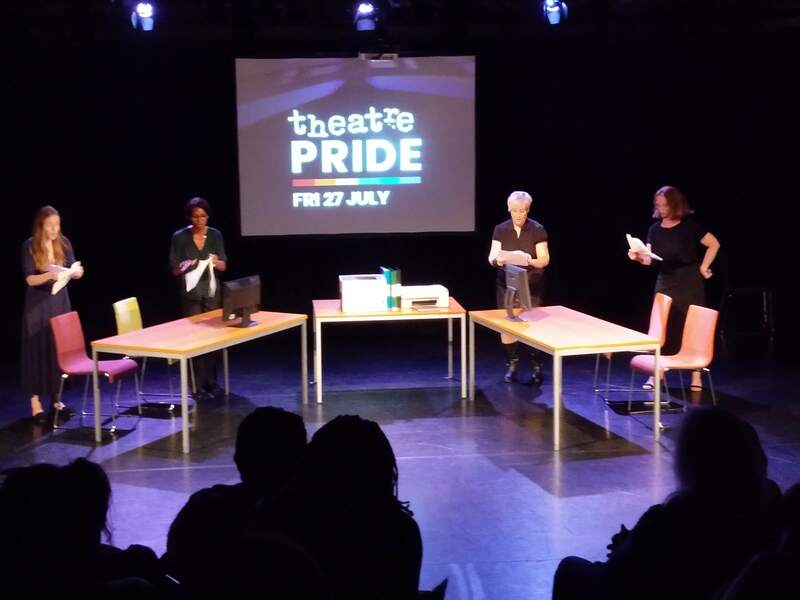 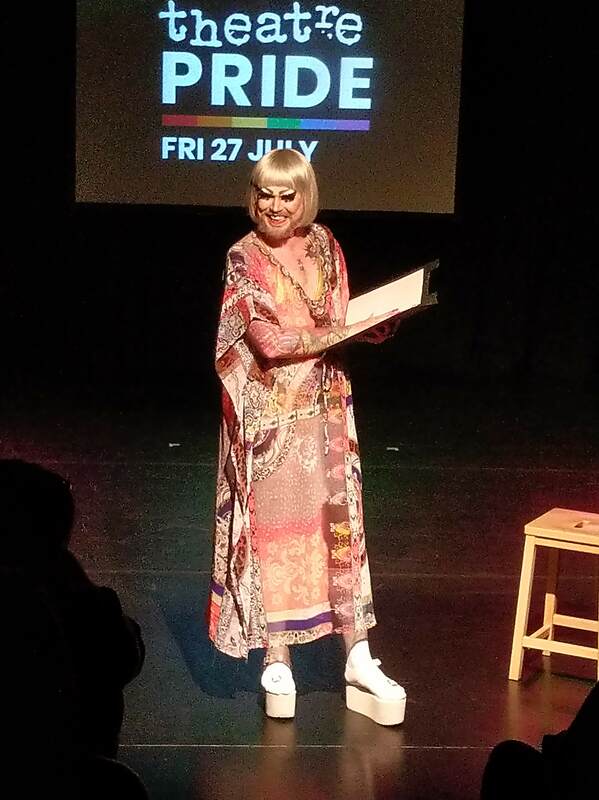 Just a few of the fab moments we enjoyed at Write Pride, Theatre Pride at Nottingham Playhouse on Friday July 27th 2018. 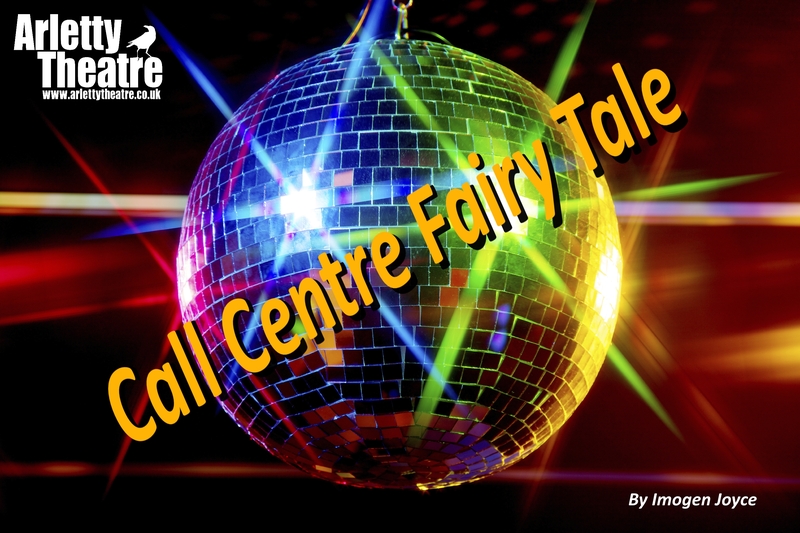 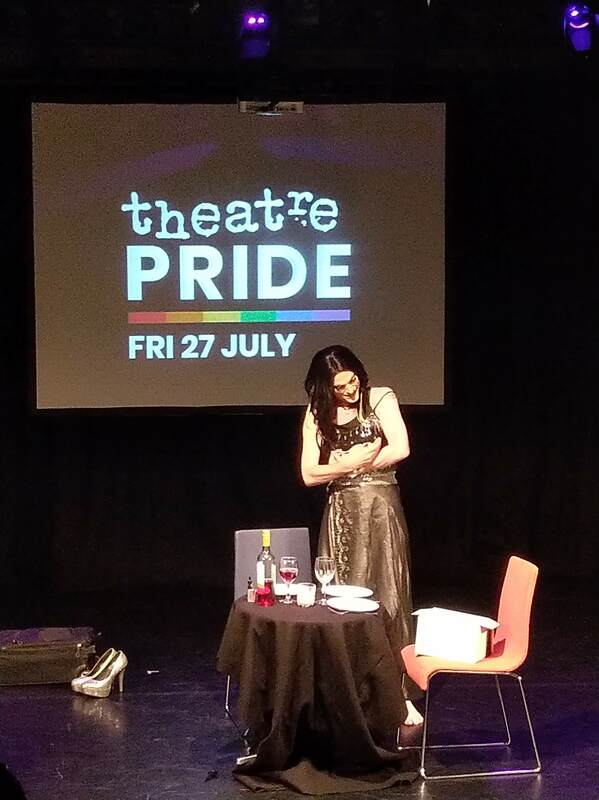 It was a wonderful event, and our thanks go to Hayley Green, Katie, Tom, James, Rikki Beadle-Blair, our cast Aimee Berwick, Andrea Crewe, Imogen Joyce, Sarah Carleton and Kieran Hardcastle, and our fabulous fellow Write Priders Tom, Marika, Shane and Ben Spiller. 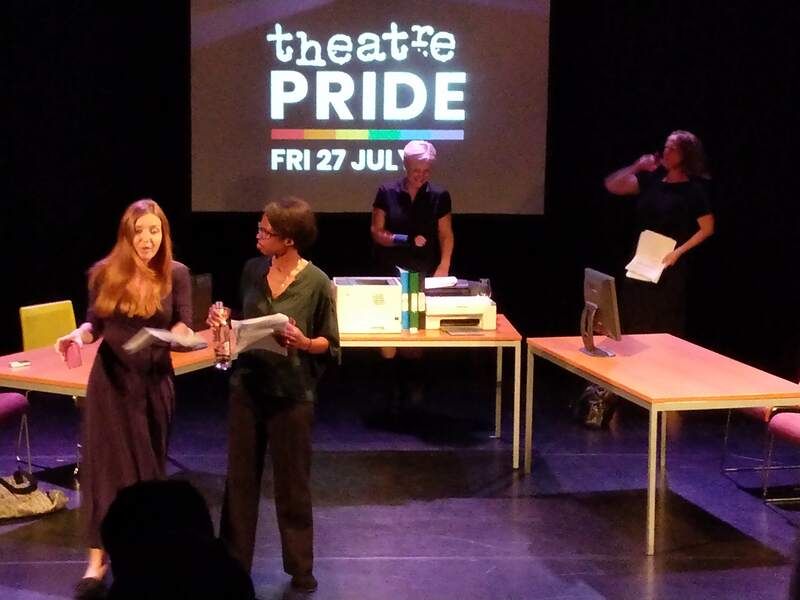 Apologies for anyone we’ve missed – our brains are still in a Post-Pride Spin – but many thanks to everyone involved, we had a ball!